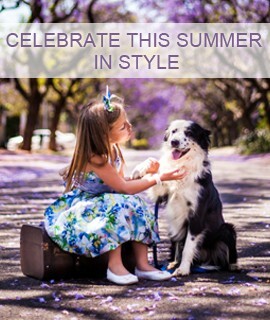 Mima Bo is a stylish, lightweight, compact and modern stroller. 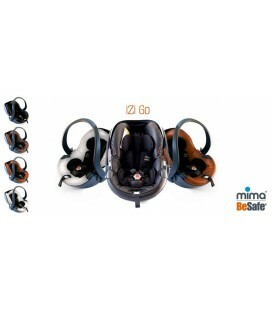 The Mima BeSafe iZi Go car seat will convert your Mima pushchair into a complete travel system, allowing families to travel with style and ease. Car Seat Adaptors are included with the car seat. 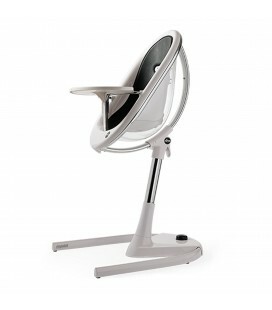 The truly evolutive high chair that adapts to the evolutionary rhythm of your child allows for 3 configurations. The seat pad is available in the following colours: Aubergine, Black, Camel, Silver and White. Coordinate this stylish and practical changing bag with your pushchair. Featuring inside pockets, an isothermal bottle holder, a changing mat and a dirty nappy holder. 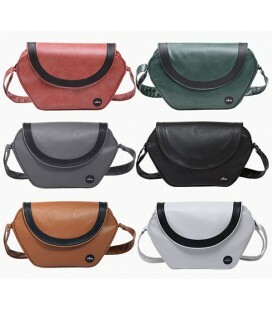 Available in all the following colours: black, camel, argento (silver), white, brown (chocolate) and grey.